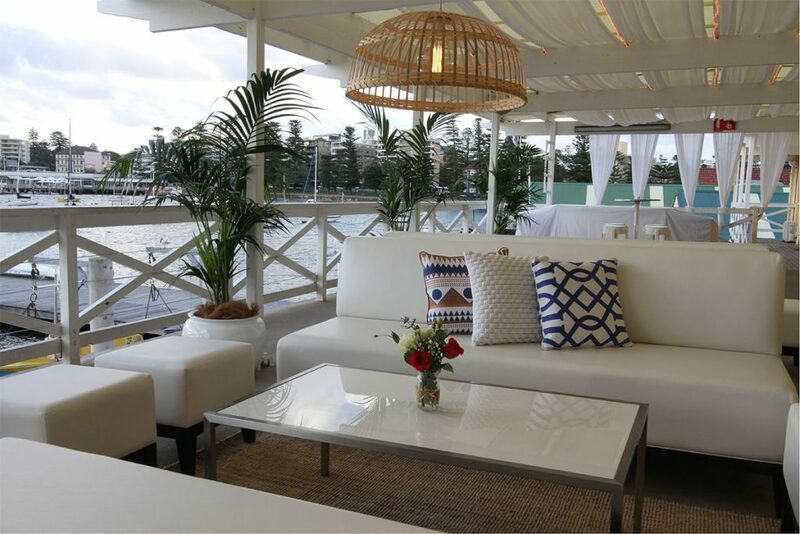 Manly Yacht Club is the perfect waterfront venue for your wedding, party or corporate event. 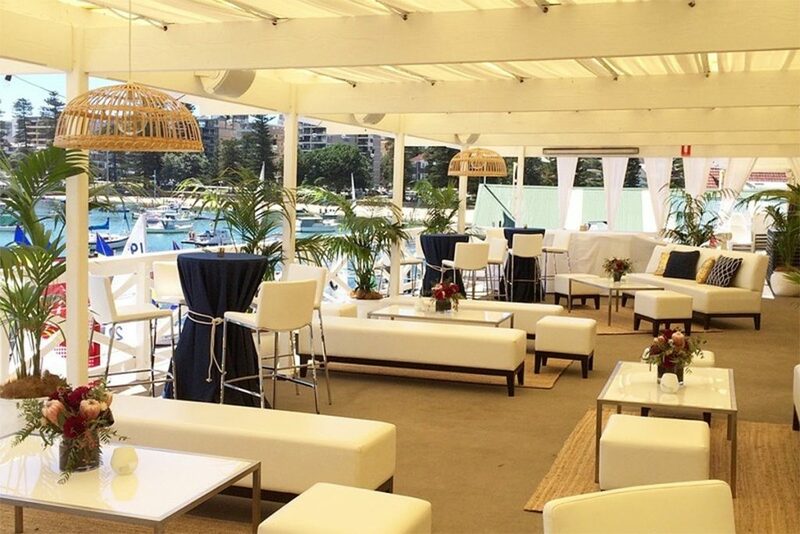 Situated on the eastern shore of Manly Cove in a beautiful, character filled heritage listed building, this is the ultimate venue for a special celebration. Manly Yacht Club offers a stunning vista of Sydney Harbour from our generous sheltered balcony. Our venue is a blank canvas limited only by your imagination. 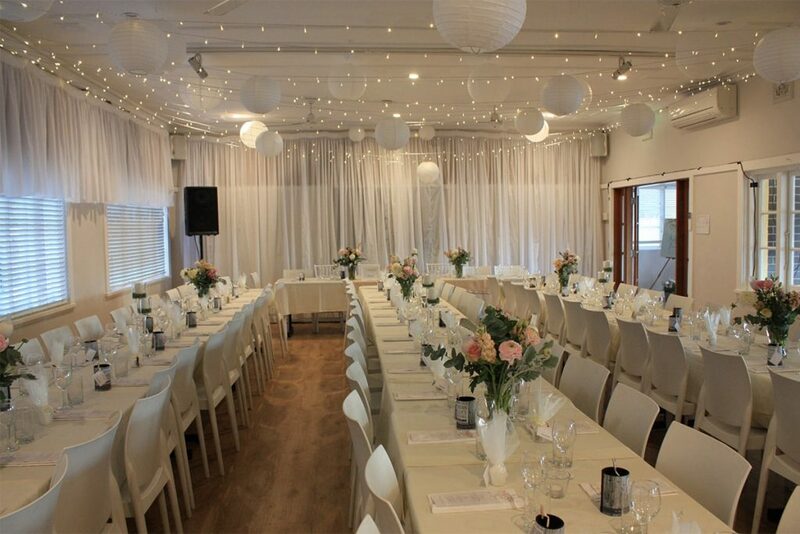 This unique venue gives you the flexibility to use any caterer, cater yourself or use one of the caterers we recommend who regularly service functions at our club. This means you are in complete control of your food and budget. We also give you the advantage of arranging your own beverages, entertainment and decoration. Buy your own drinks (alcoholic and non alcoholic) and have them delivered to stock the bar. We do not charge a corkage fee. Again this means you are not limited to an expensive beverage package and you can choose your drinks on offer and your spend. Alternatively have your guests BYO or book a total bar service. Suited to both seated and cocktail style functions, the hall can seat up to 100 guests. 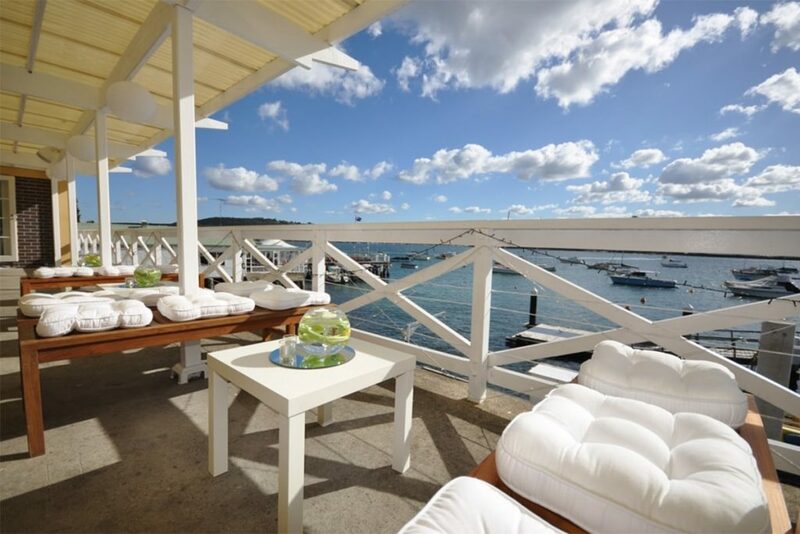 Our covered balcony with breathtaking views can seat up to 60 guests. Alternatively the venue can hold 170 for a cocktail style function utilizing the whole venue. We have tables and chairs for 100 people available at no additional charge. Bookings are typically for the whole day and evening allowing your event to commence at a convenient time. Guests must leave by 11:30pm. 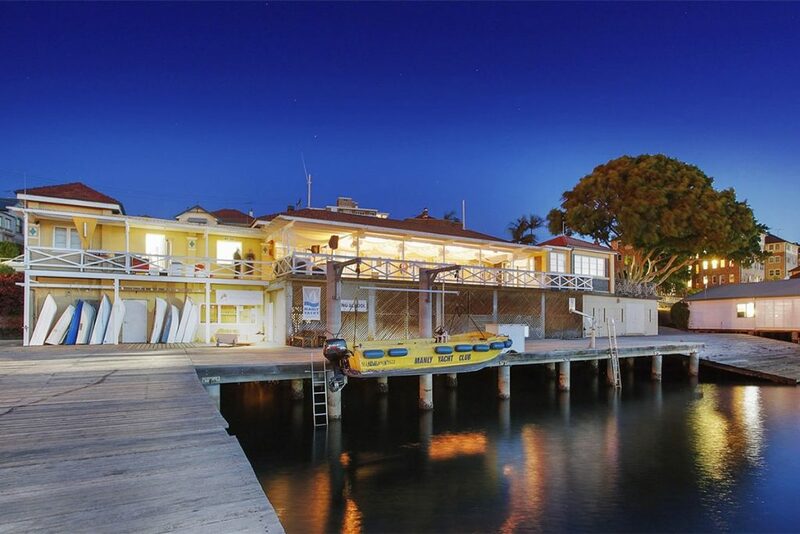 Our club can facilitate a wide range of functions, from casual BBQ or luncheon to a cocktail party, formal dinner or wedding banquet. Manly Yacht Club is a unique corporate venue also suitable for meetings, conferences, product launches, promotions or business entertaining.